The mind, mic, and mouse of Carlo Jose power 12 radio stations in the Philippines. His colleagues call him “the maestro” and he is one of the best in production and radio imaging guys in the country. 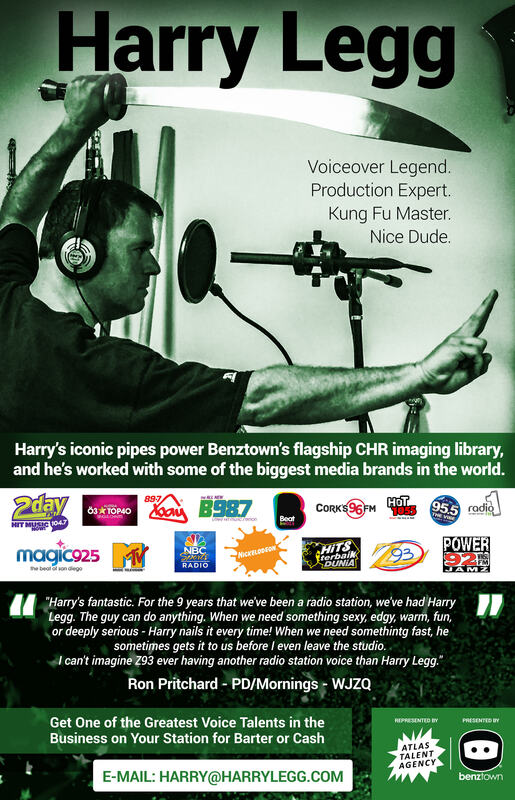 With 23 years of experience in the industry, he has a record of more than 4,000 promos and commercials made for his clients. He is an all around man whose services include script writing, voicing, and producing the entire material with a quick turn around time. Carlo Jose breathes radio everyday, thrives in the recording room, and his work ethics are unbeatable. He’s a DJ by heart and a Voice Artist by profession. Carlo Jose is the go-to guy in voicing and audio production– a man who can be what you want him to be in any type of work. He is the voice of choice. He is the signature voice of Quest Broadcasting Network – Magic 89.9 FM and all Killerbee stations across the Philippines.